Sara trained at the Central School of Speech and Drama. On television, she was Jean Shales in Fresh Meat, Stella in the Emmy Award Winning series Sugar Rush, and most recently appeared in the hugely successful BBC dramas Doctor Foster and The Night Manager. Her numerous film credits include Face of an Angel, Philomena, The Best Exotic Marigold Hotel, Sightseers and the latest Transformers film. Her extensive work on stage includes productions at The National Theatre, RSC, Donmar Warehouse, the sell-out tour and West End run of Hay Fever, Dinner With Friends at the Park Theatre, Jumpy at the Clwyd Theatre Cymru, Contractions, at the Sheffield Crucible. In 2017 she played Martha in Rapture Theatre’s Who’s Afraid of Virginia Woolf? to great acclaim, and starred in Trump’s Women at the RADA Festival. 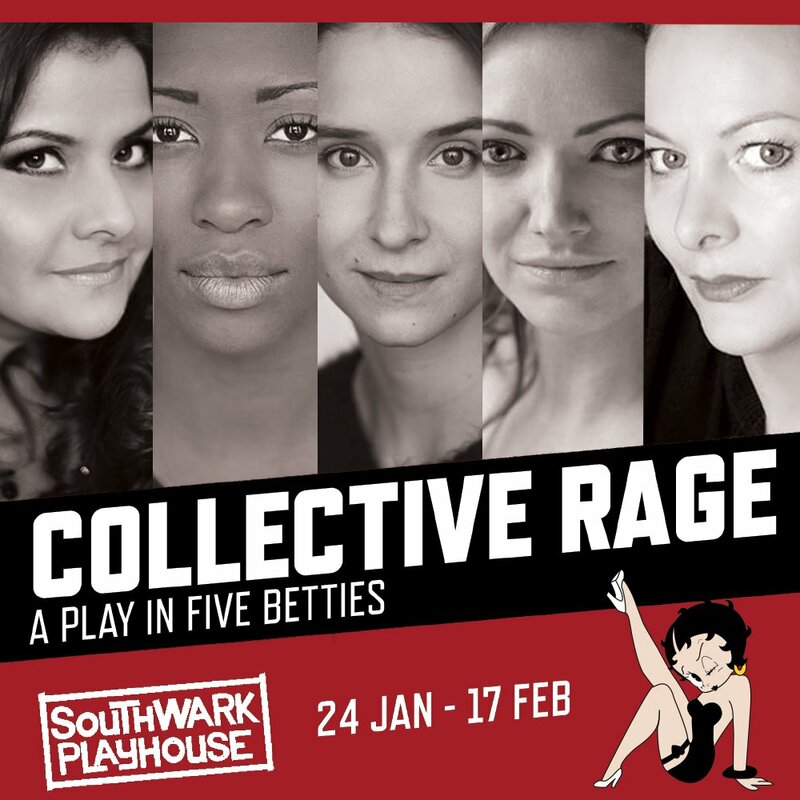 This year she has starred in The Cherry Orchard at the Nottingham Playhouse and Collective Rage: A Play in Five Betties at the Southwark Playhouse. 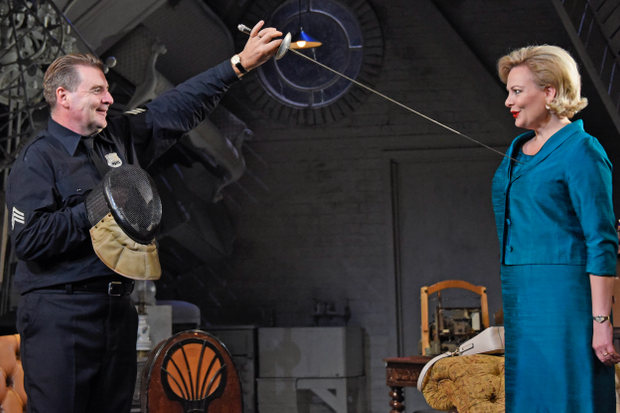 Reviews for Box of Delights at Wilton’s Music Hall are in! 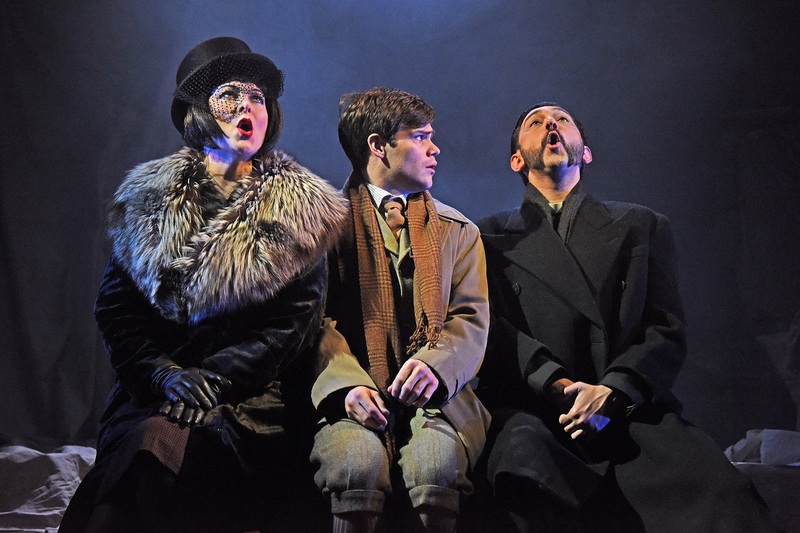 Sara will be reprising her role in The Price next year in the West End! 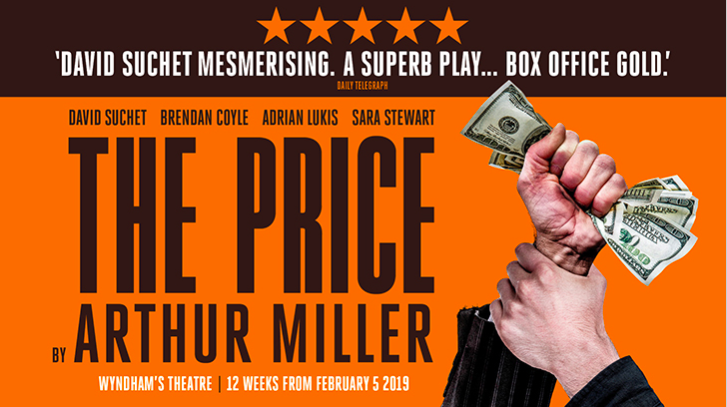 Reviews for The Price at the Theatre Royal Bath are in! 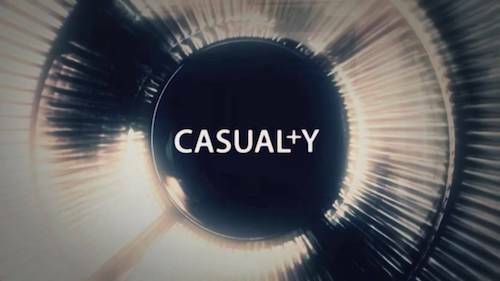 Sara Stewart to play a guest role in BBC’s Casualty. 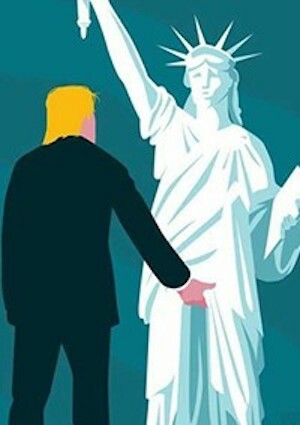 Sara Stewart is currently starring in the satirical play Trump’s Women, at the prestigious RADA festival. The first reviews are in for Rapture Theatre’s Who’s Afraid of Virginia Woolf, directed by Michael Emans. 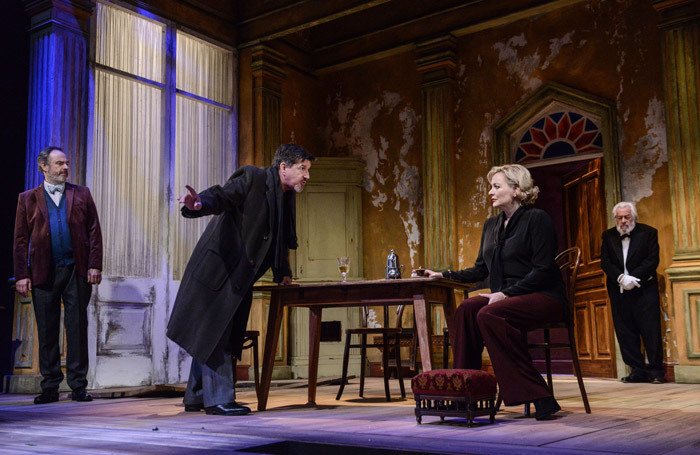 Who’s Afraid of Virginia Woolf is touring all around Scotland until 3rd June. “Stewart’s braying, vulgar Martha displays the casual arrogance and unpredictability of the functioning alcoholic. It’s a performance which doesn’t need a plunging red dress in order for her to command the stage.” Three stars, Thom Dibdin, The Stage. 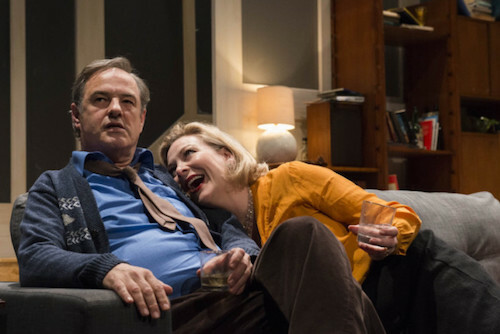 “What is immediately striking as soon as Sara Stewart’s blousy Martha and Robin Kingsland’s George stumble through their front door is that, beyond the sparring, there is a deep-rooted affection between them. […] For all Martha’s attention-seeking fury, in Sara Stewart’s mercurial interpretation, she too only wants to be loved.” Four stars, Neil Cooper, Heralds Scotland. 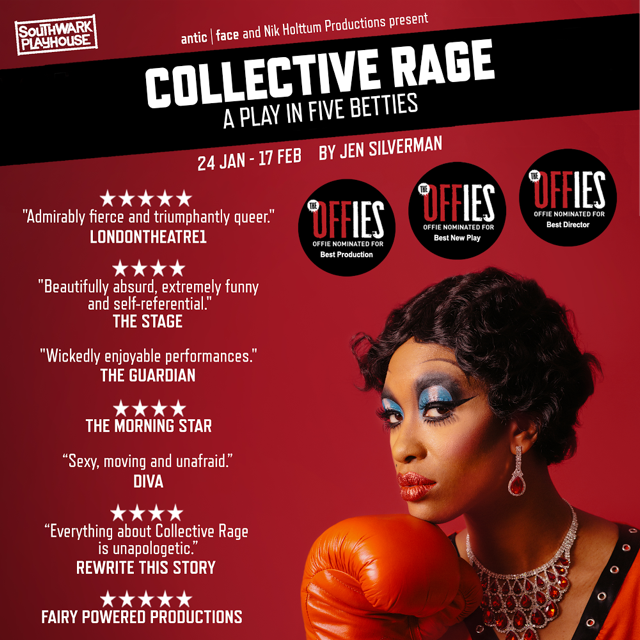 “Sara Stewart is a gloriously compelling Martha, clever, beautiful and wrecked.” Four Stars, Joyce, The Scotsman. “Sara Stewart is exceptional as Martha, ranging from a fun and flirty beginning to a complete meltdown she seems to cover every human emotion throughout the duration of the play.” Four stars, Natalie O’Donoghue, Broadway World. Sara Stewart will play Martha in Michael Eman’s production of Who’s Afraid of Virginia Woolf?, touring the UK from 3rd May 2017. 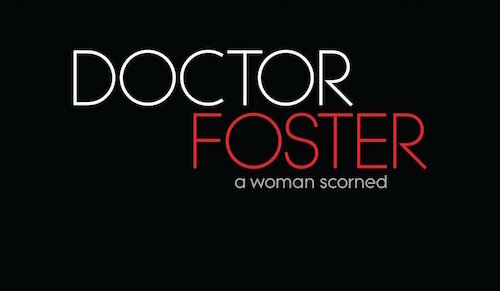 Sara Stewart is to reprise her role as Susie Parks in the BBC’s hugely successful Doctor Foster. 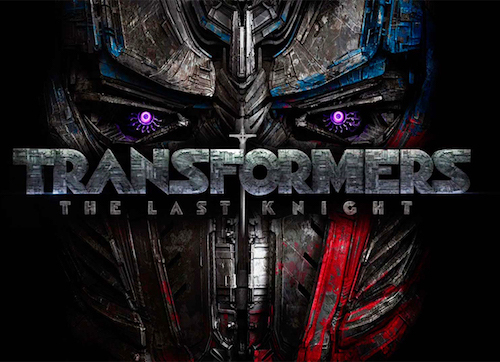 Sara Stewart joins the cast of Transformers: The Last Knight, directed by Michael Bay. The highly anticipated film stars Anthony Hopkins and Mark Wahlberg, and is due for release in 2017. 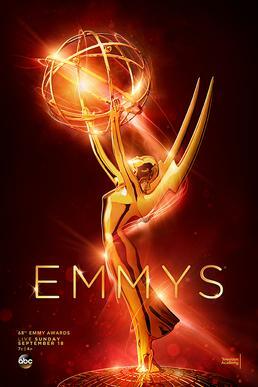 The Night Manager, in which Sara Stewart played Barbara Vandon, has been nominated 12 times at this year’s Emmy Awards, including Best Limited Series. Reviews are in for Contractions, starring Sara Stewart, alongside Rose Leslie, at the Sheffield Crucible. Sara plays The Manager in Contractions, written by Mike Bartlett and directed by Lisa Blair. Contractions’ runs at the Sheffield Crucible until 16th July. Sara Stewart will star in Mike Bartlett’s Contractions, directed by Lisa Blair, at the Sheffield Crucible. The play, which also stars Rose Leslie, will play from 24th June – 16th July 2016. More information on the production can be found here. 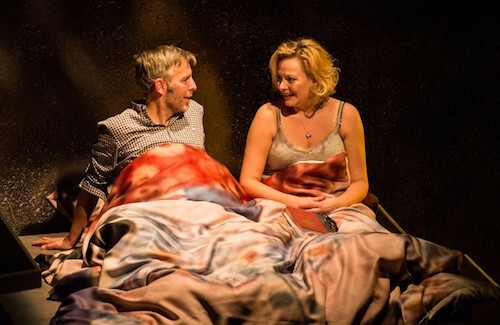 Stellar reviews are for Jumpy at Theatr Clywd, starring Sara in the leading role of Hilary. Jumpy by April de Angelis played at Theatre Clywd, directed by Lisa Spirling from March 15th – April 2nd 2016. 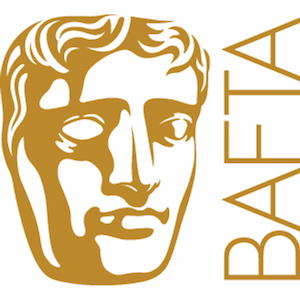 Doctor Foster in which Sara Stewart played series regular Susie Parks, is nominated for 3 awards at the BAFTA awards 2016, including the award for best mini-series. 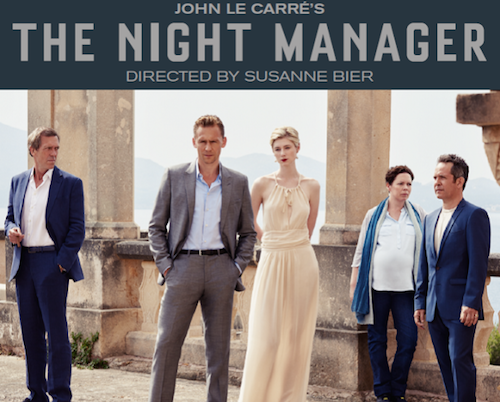 Sara Stewart played Barbara Vandon in episode 3 of the BBC’s highly acclaimed adaptation The Night Manager. Sara’s episode aired on Sunday 6th March, 9pm on BBC One. 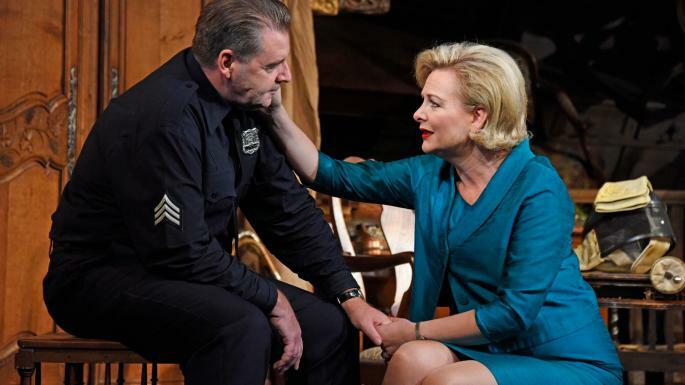 Sara Stewart starred in Donald Marguiles Pulitzer prize-winning play Dinner With Friends. 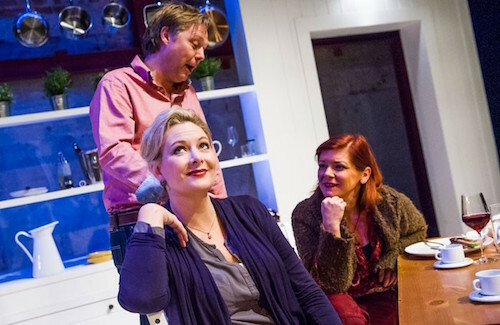 The play, ran at the Park Theatre at the end of 2015, directed by Tom Attenborough. Sara Stewart played Susie Parks in the BBC’s hugely successful drama Doctor Foster. 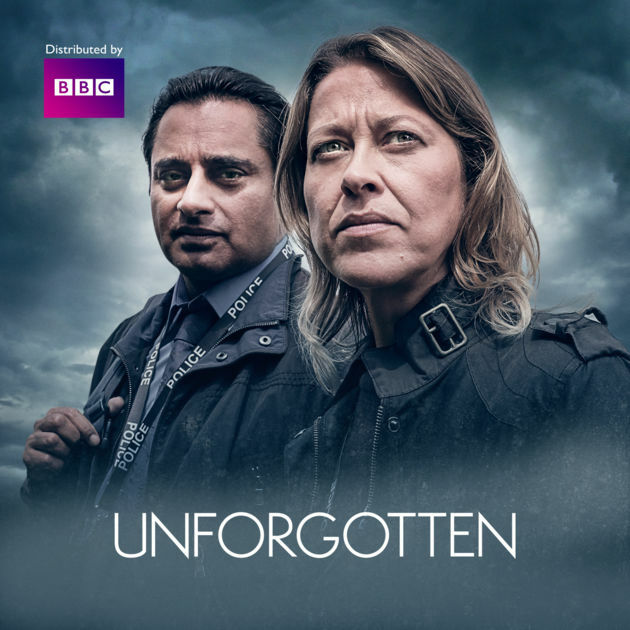 The series aired on BBC One in September 2015.